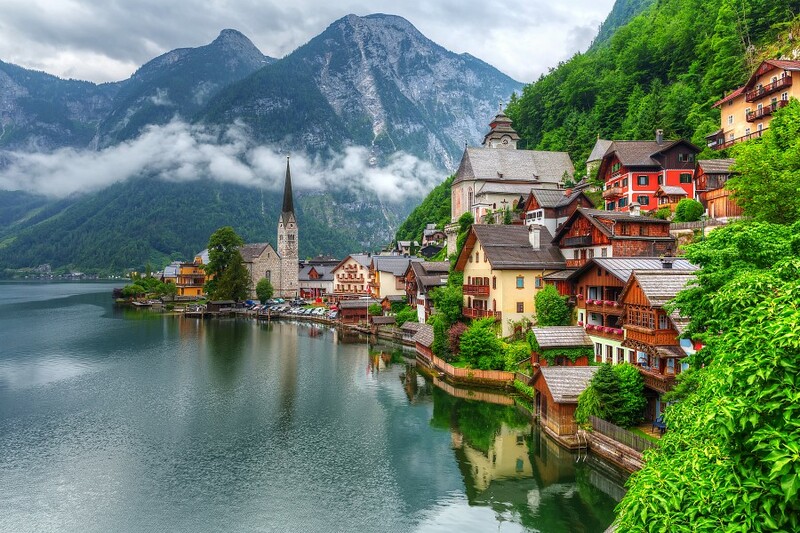 Heavenly, mountainous landscape against atmospheric city alleys- this is Austria. It is characterized by its mountain villages, baroque city architecture, Imperial history and rugged alpine terrain. Come with us to find out about the historic splendor of Vienna, from the Schönbrunn Palace to the magnificent St. Stephen’s Cathedral. 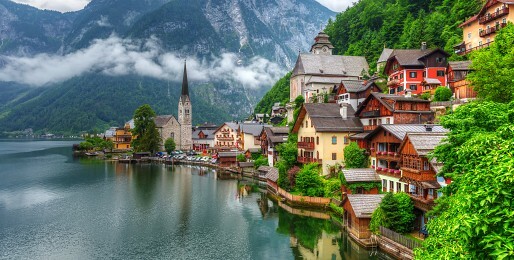 Be amazed by the unimaginable beauty of Salzburg or divine nature in Hallstatt. Savor the taste of the original, world renowned Wiener Schnitzel. There are a million and one reasons to explore this country. Let’s enjoy this adventure together!